Package Height: 2.76" Package Height: 2.7"
Package Length: 20.87" Package Length: 13.1"
Package Width: 13.78" Package Width: 9.5"
Package Weight: 3.47 lbs. Package Weight: 1.25 lbs. 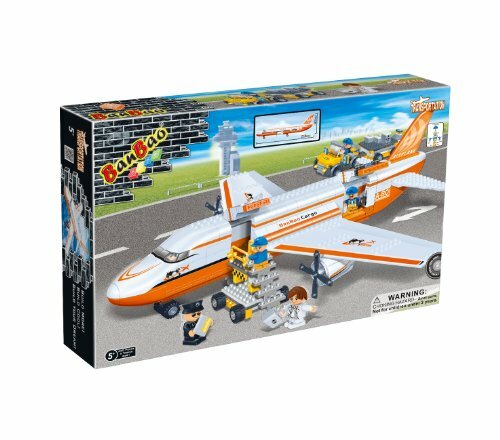 Comparison results for Ban Bao Airplane Toy Building Set, 660-PIECE and Ban Bao Gas Station Toy Building Set, 282-PIECE. Which is best?